Home » Posts Tagged "Intel"
The little Lenovo TS140 that could! 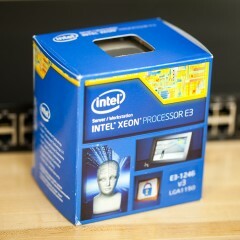 Now with Xeon E3-1246v3! Helping the Lenovo TS140 pack more punch with a new CPU with a practical explanation of CPU Ready Time and tips to improve it! 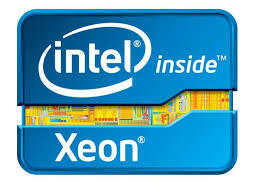 Intel Xeon E5-4600 v3-processors – ESXi Awesomeness!